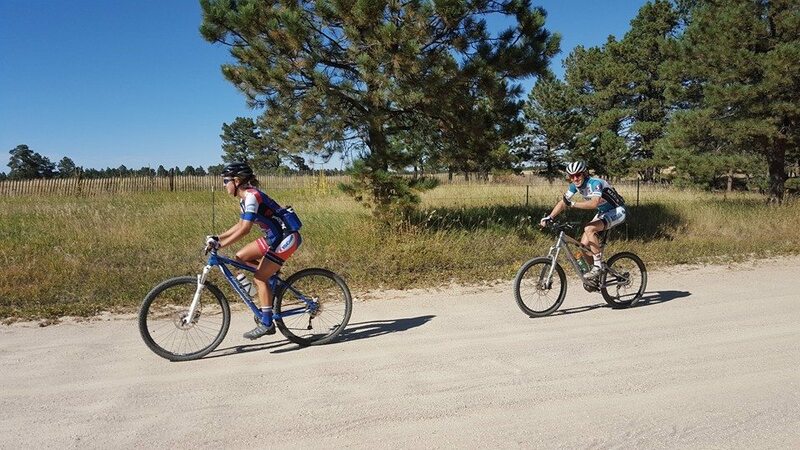 A HUGE shout out to Mel Pape for all of the following pictures!! 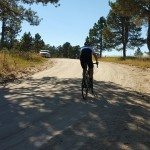 Thank you Mel! 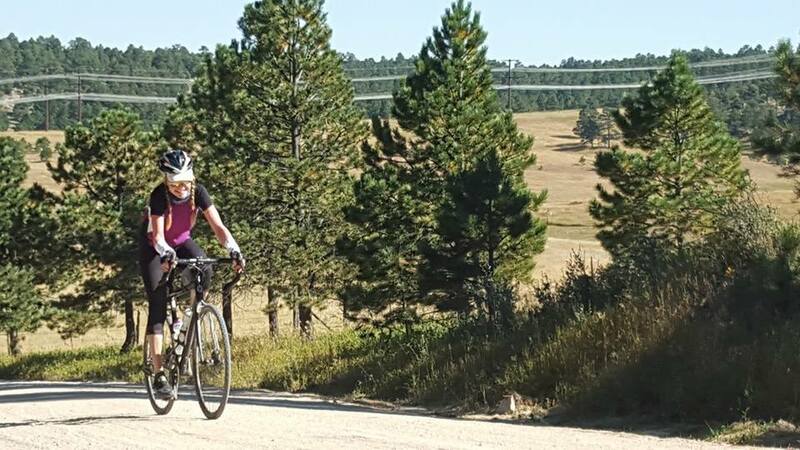 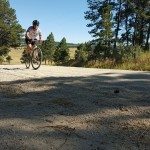 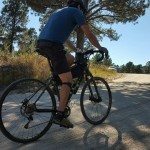 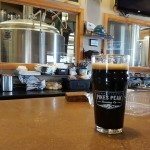 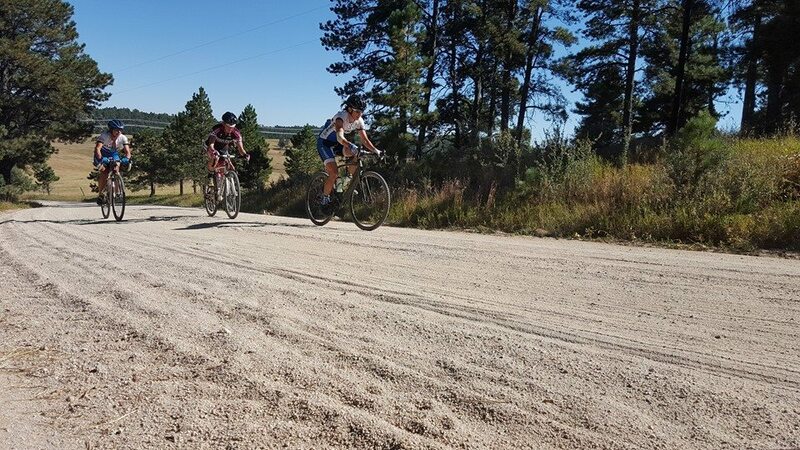 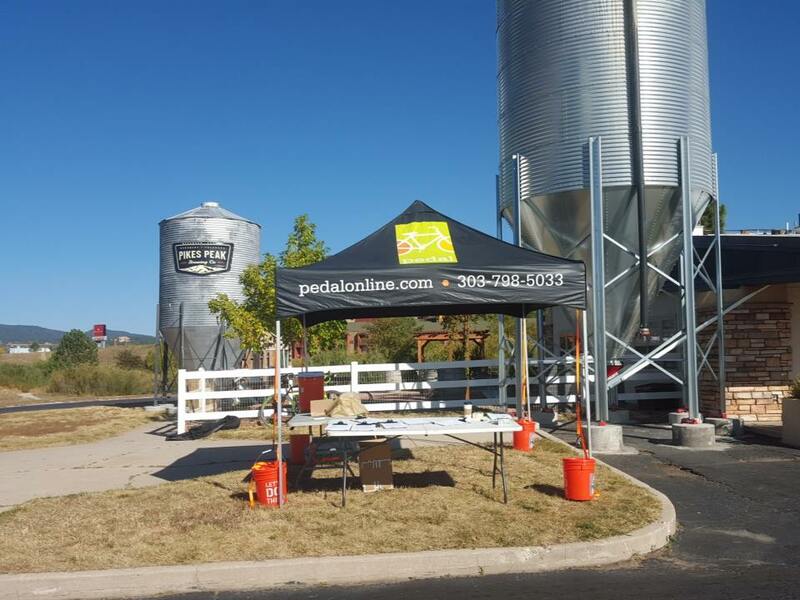 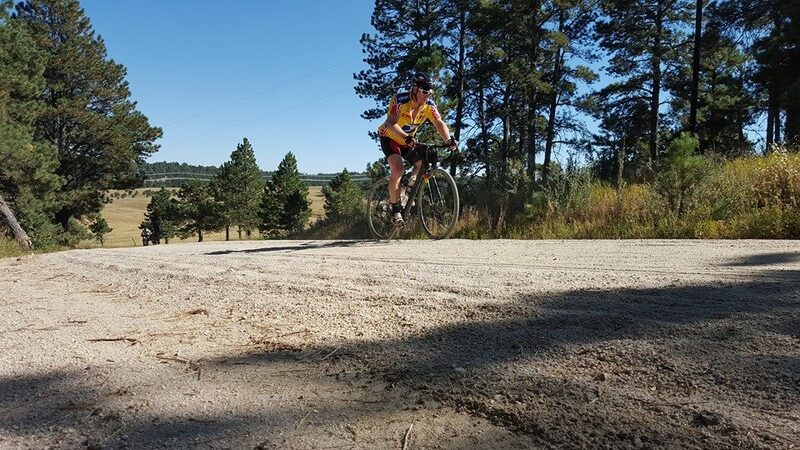 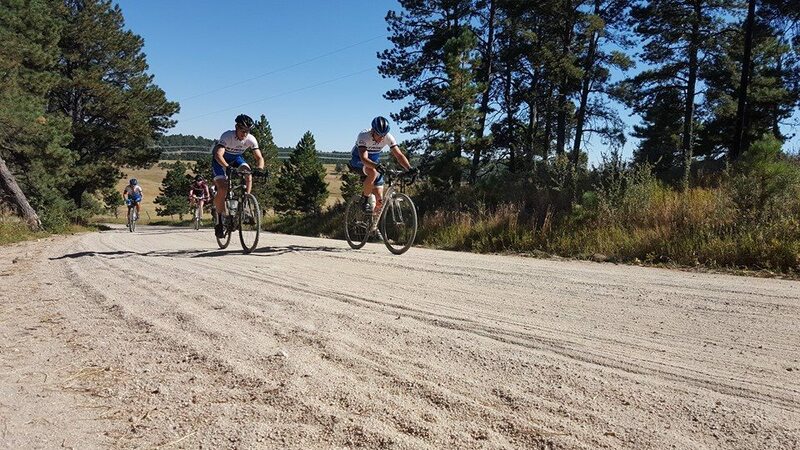 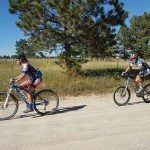 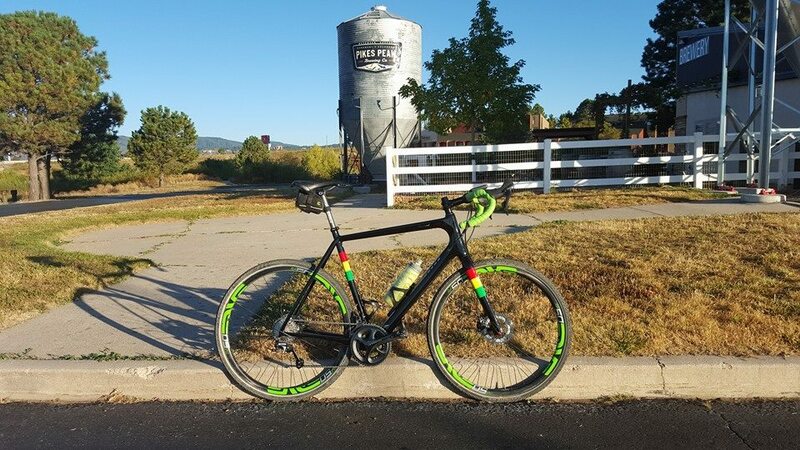 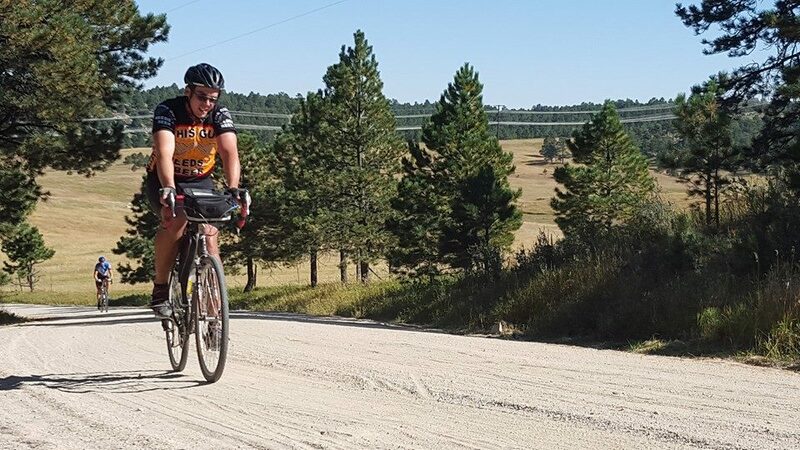 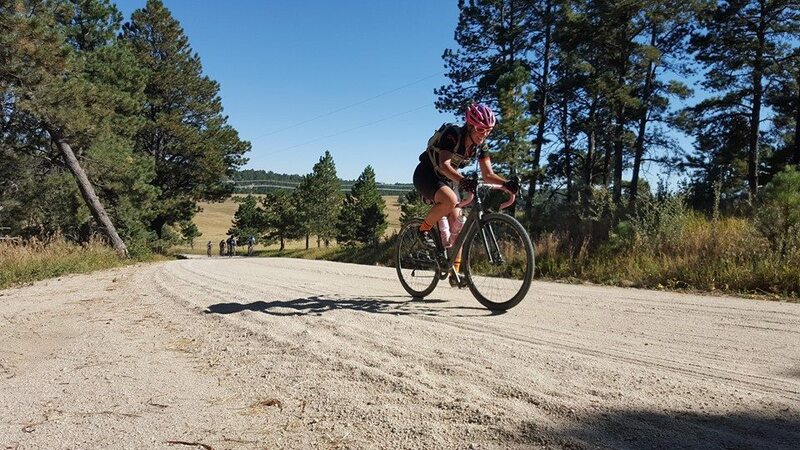 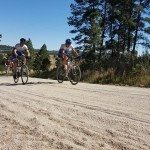 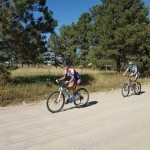 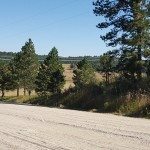 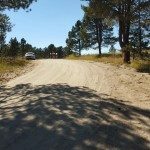 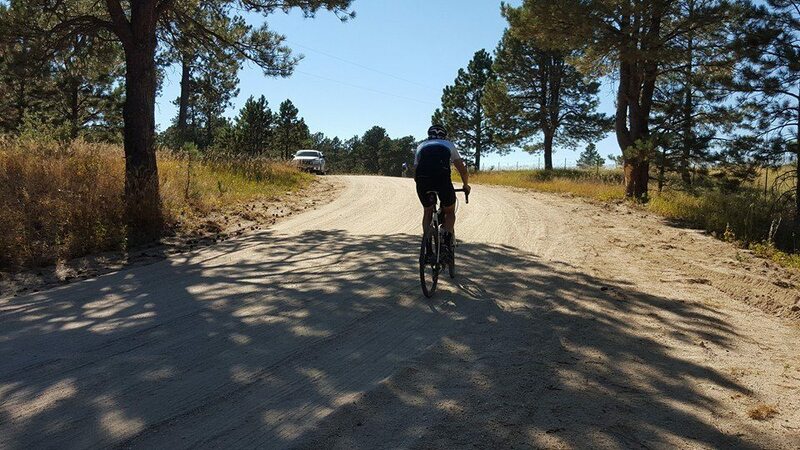 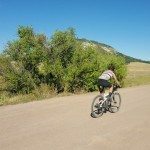 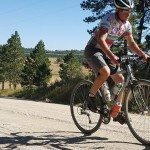 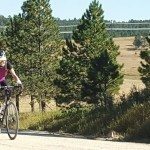 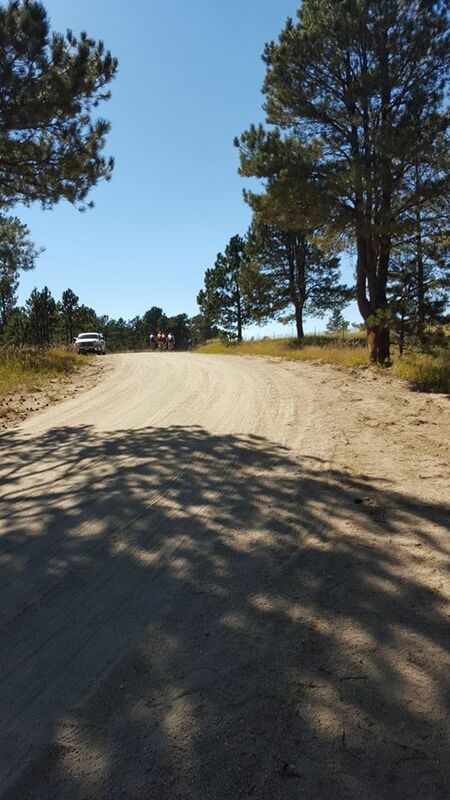 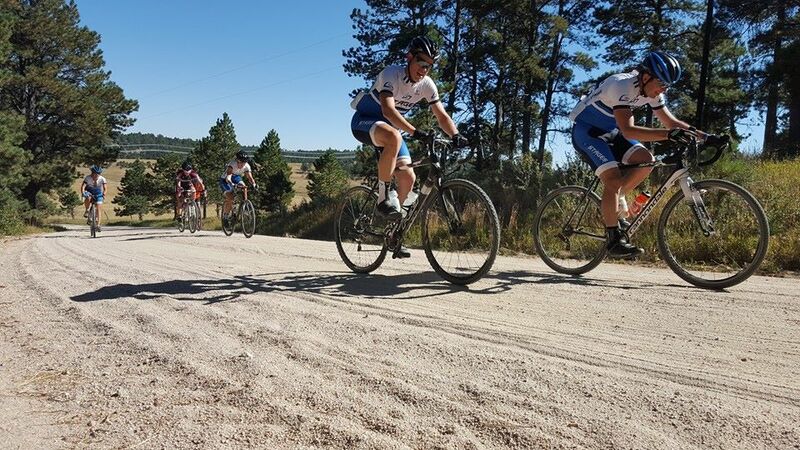 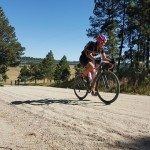 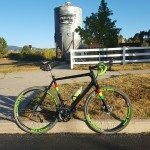 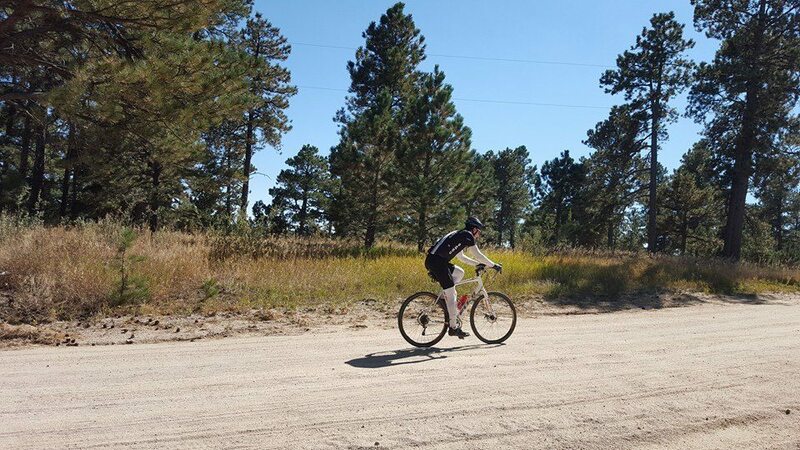 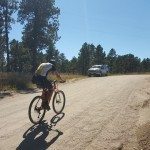 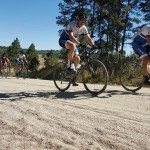 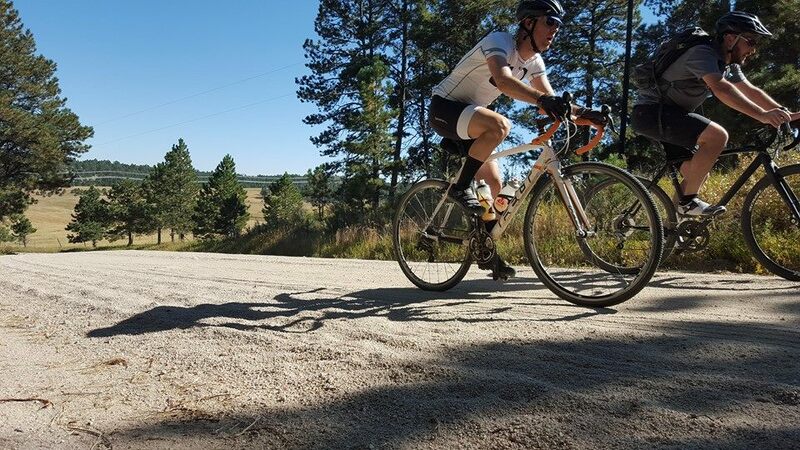 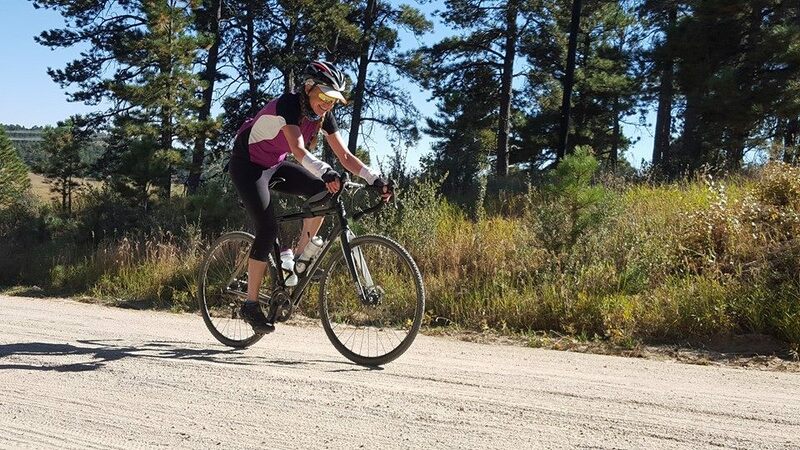 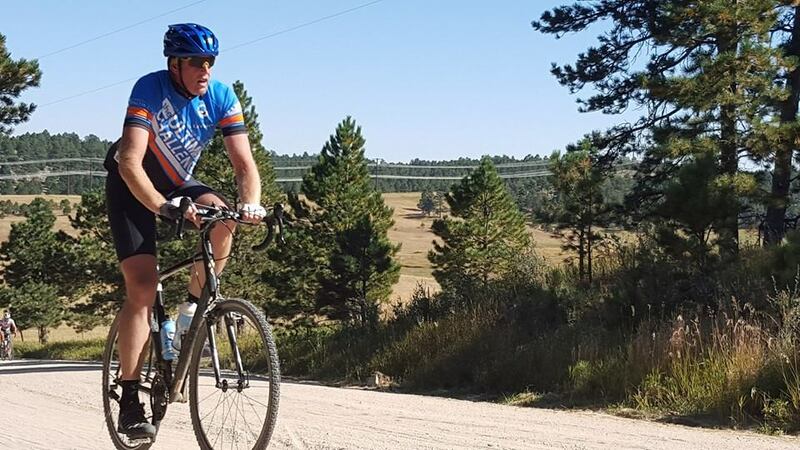 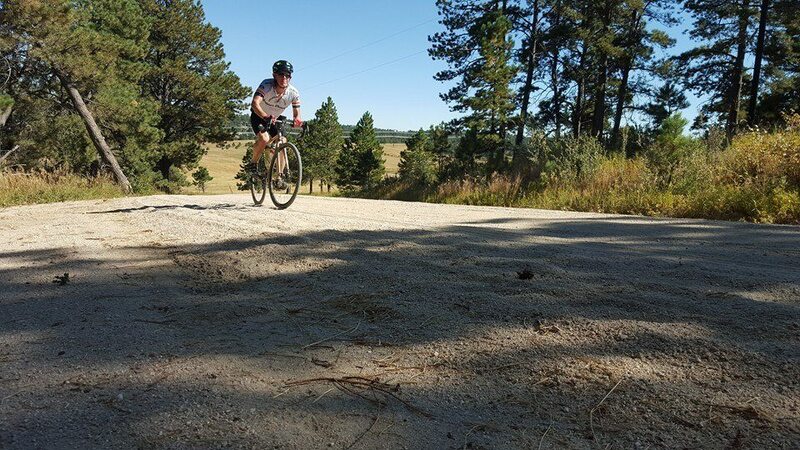 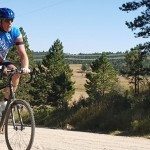 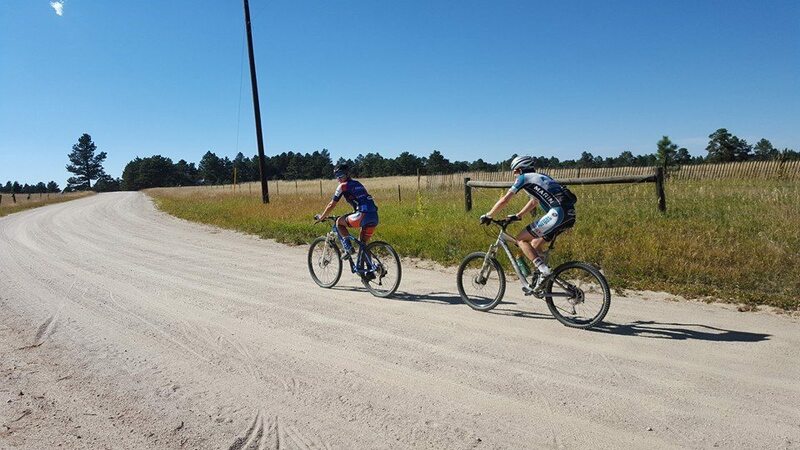 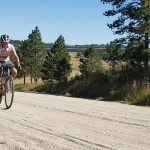 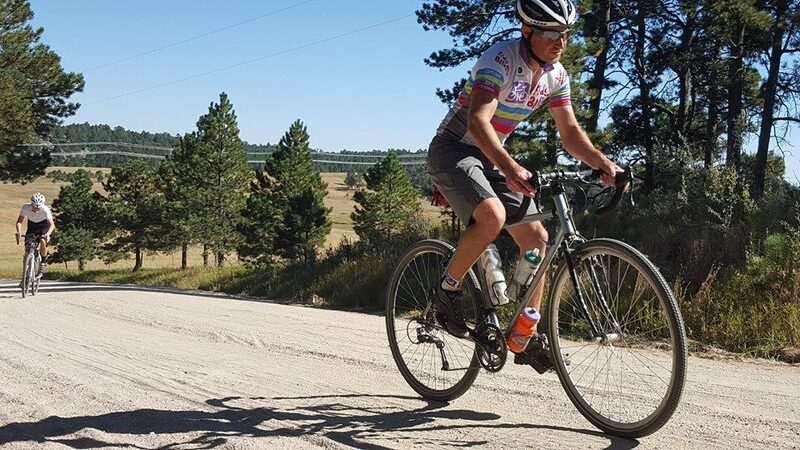 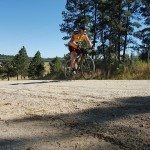 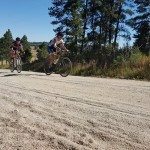 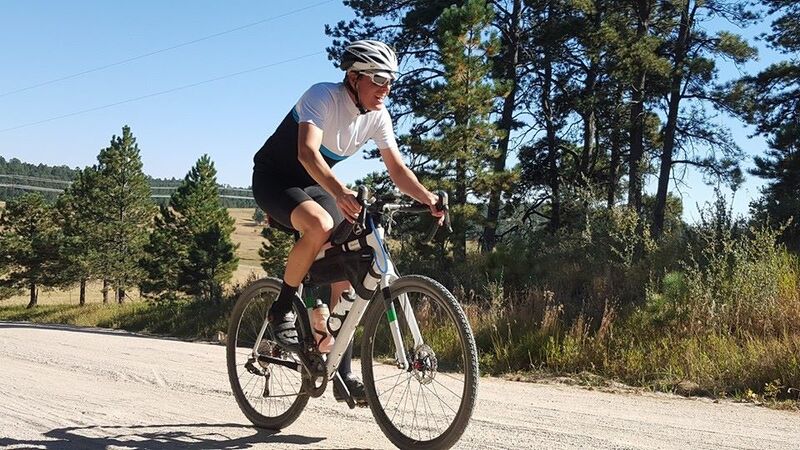 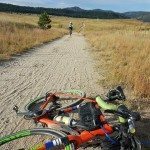 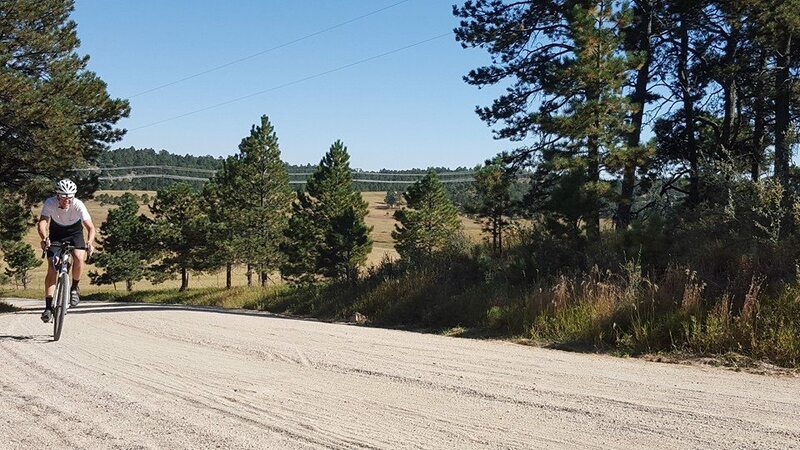 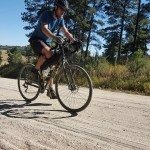 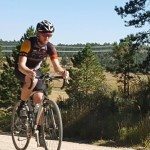 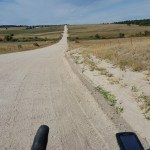 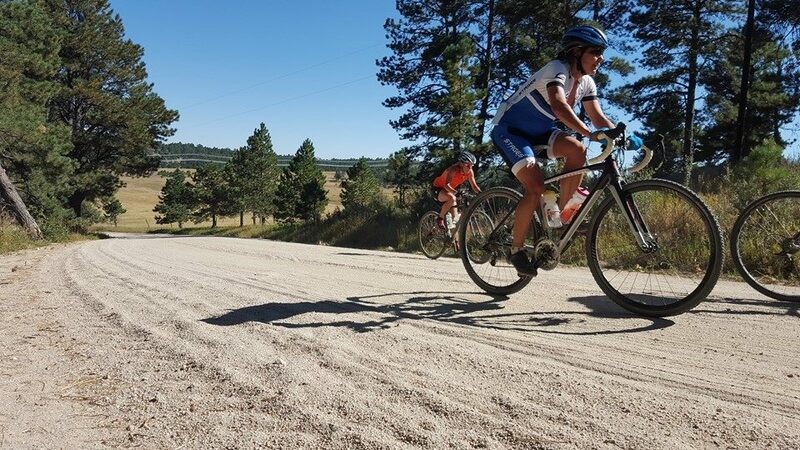 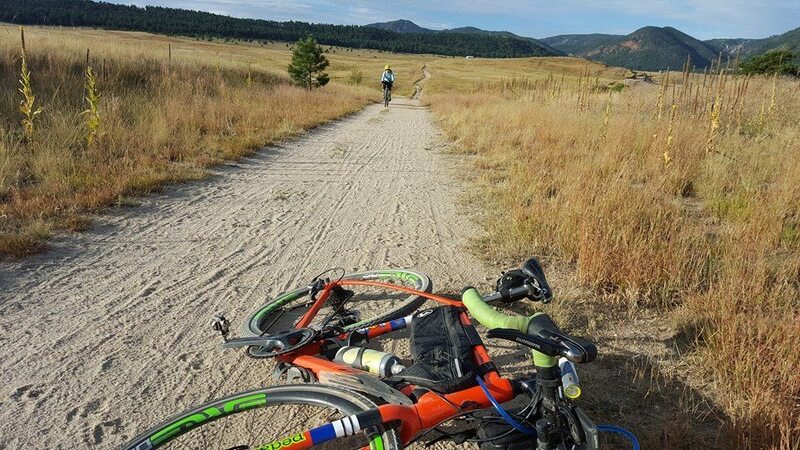 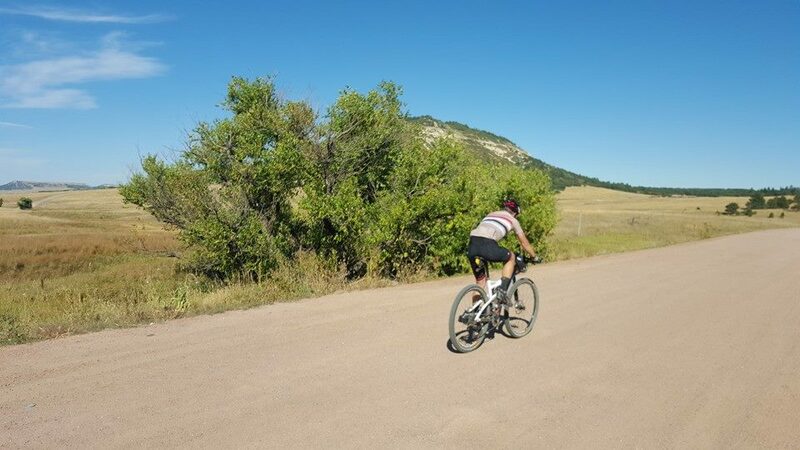 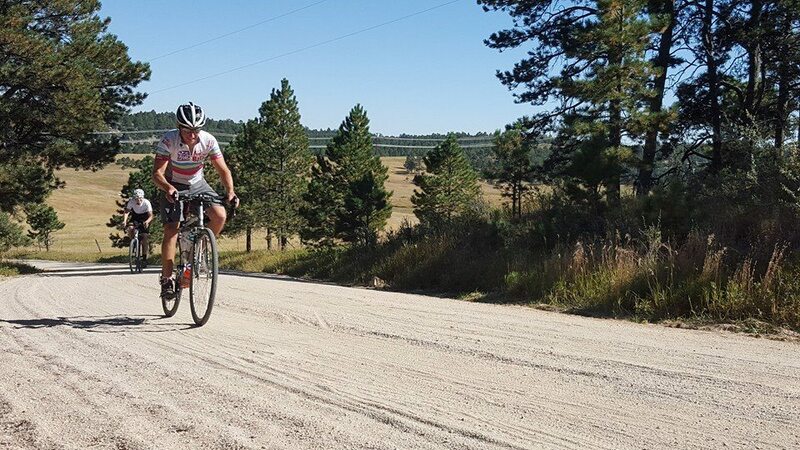 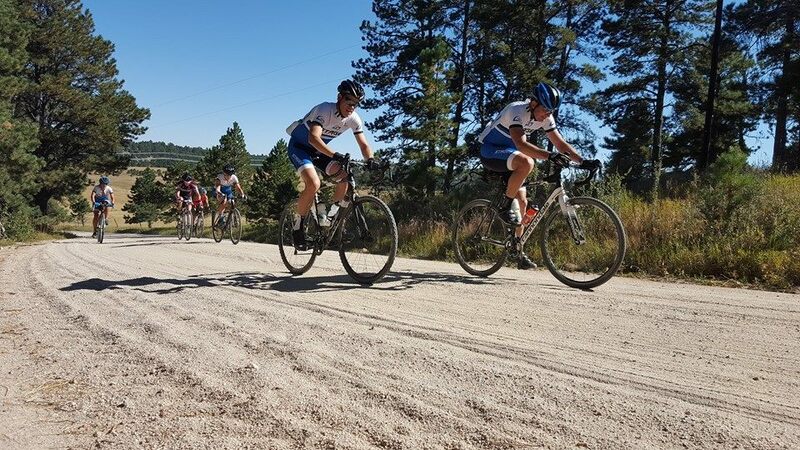 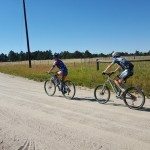 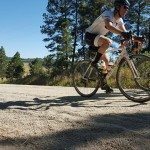 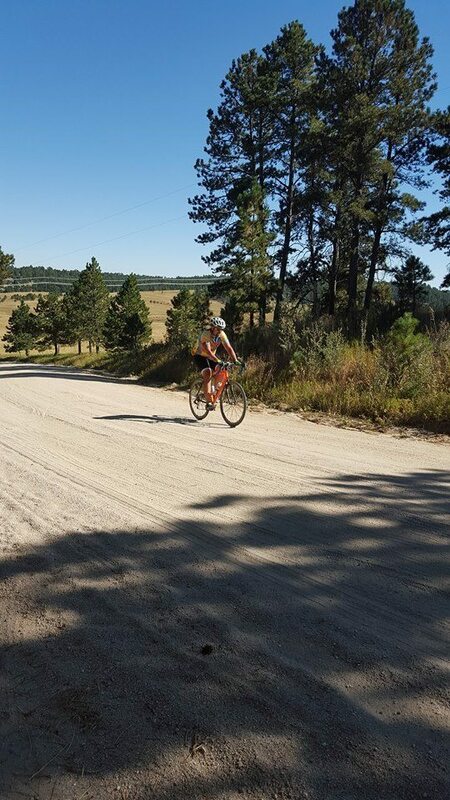 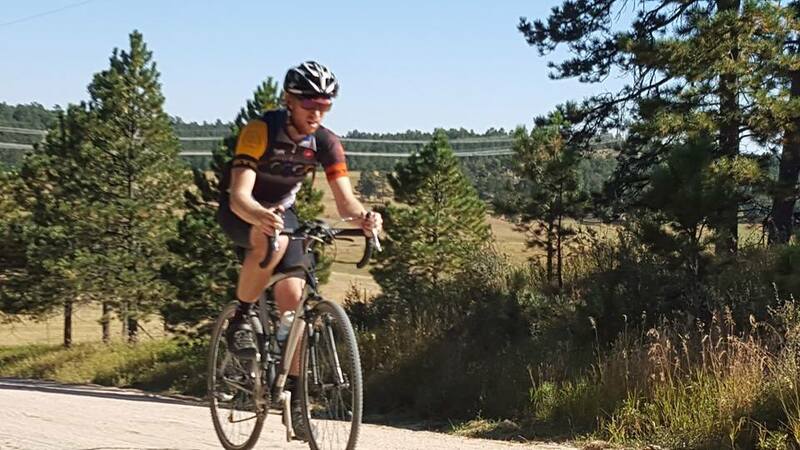 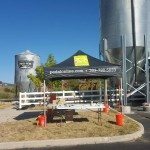 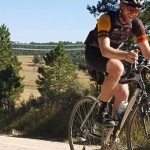 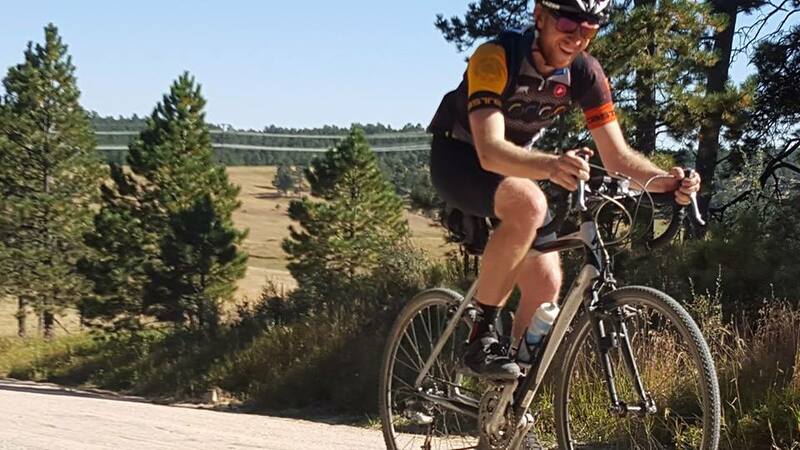 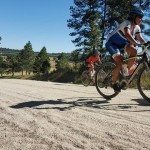 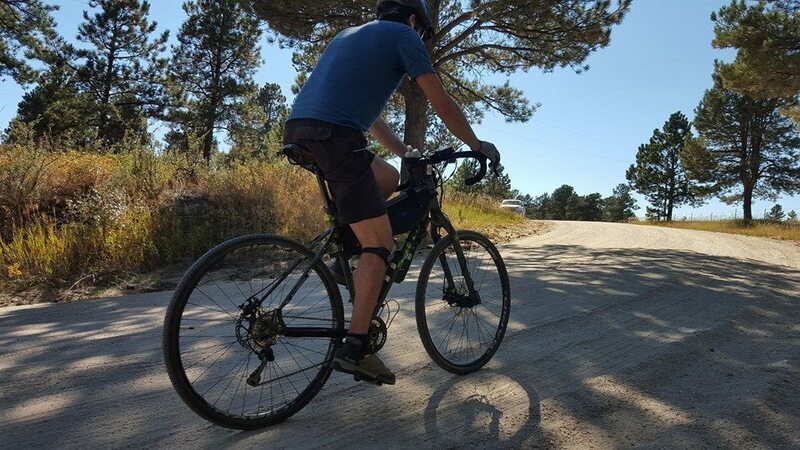 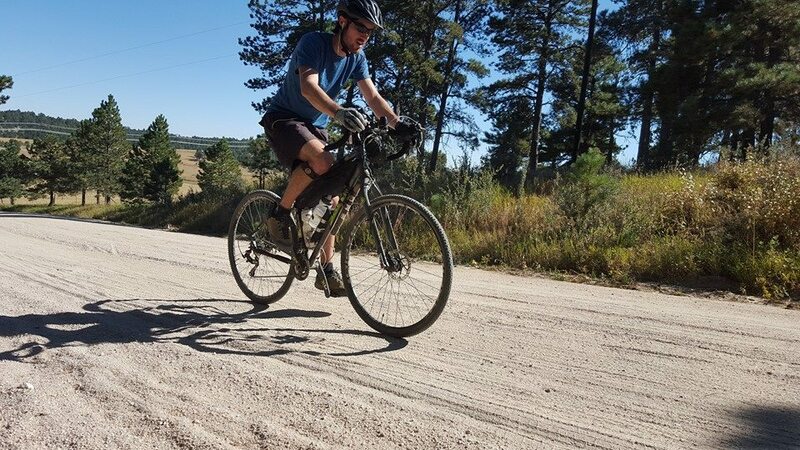 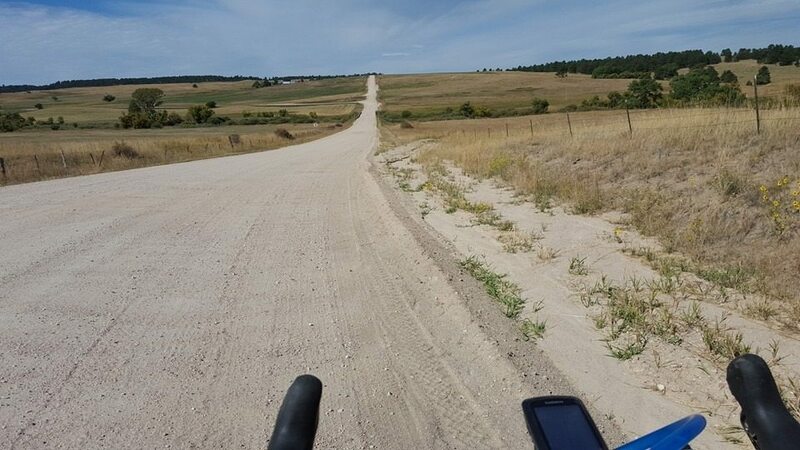 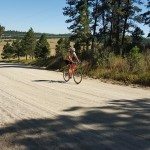 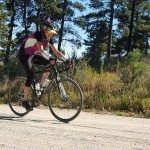 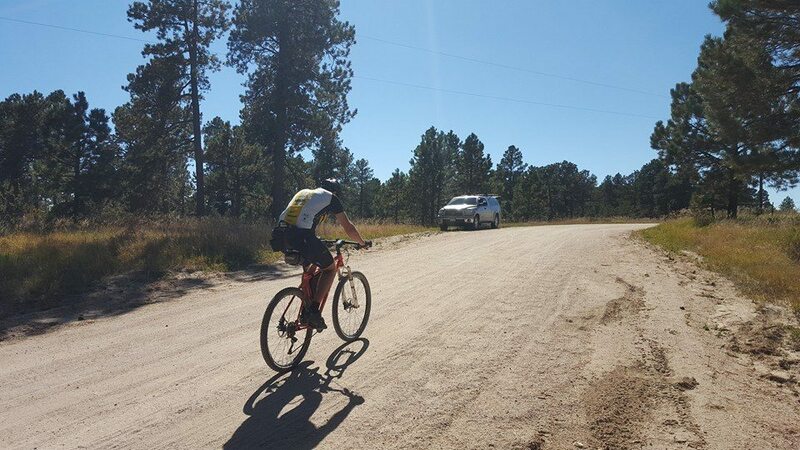 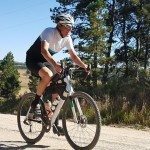 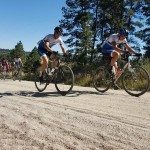 To join in the discussion about the Pedal 50 and other gravel-riding related topics, head over to the Riding Gravel Forum. 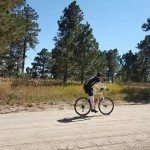 If you have any pictures that you’d like us to share in the above album, contact us.